New York Spirits REALLY Draws In Adults! Stories of Real Haunted New York Homes & Places! This One Hour Long, Self-Contained Program Comes to YOU! Adults are often one of the hardest group for libraries to reach. They are too mature for your children’s programming, and not interested in most of the topics that appeal to older kids or teens. Many presenters do not know how to reach and appeal to their needs and interests. That’s where this program comes in. I’m school assembly presenter and library performer Cris Johnson and I’ve always been fascinated by the subject of hauntings and ghosts. I devoured every non-fiction book I could find on the subject and over the years managed to attend a few live lectures on the subject when I could find them. Usually, however, the live lectures were dry as dirt! There had to be a better way. 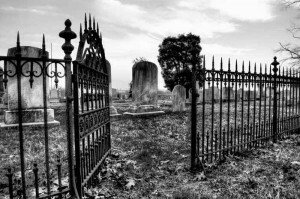 A few years ago, my wife and I attended some ‘ghost walks’ in the Western New York area and the combination of the spooky stories along with actually seeing many of these locations was a huge step in the right direction! However, I wanted to go even further. Over the years, I’ve collected an eclectic series of artifacts that in some way are linked to the stories of hauntings in New York that your patrons will here. There’s a dusty wooden box that contains an artifact that allows communication with the spirits of Fort William Henry. 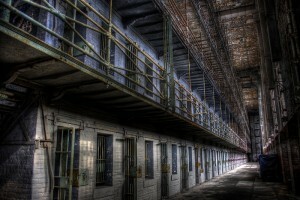 A rusted padlock holds the secrets to the Old Ulster County Jail. A wooden jewelry box with strange carvings supposedly once belonged to the Fox Sisters who were singlehandedly responsible for starting the entire Spiritualism movement. 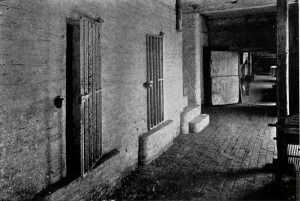 A small wooden jailhouse reveals the true horrors of the Amityville Murders. There’s so much more. 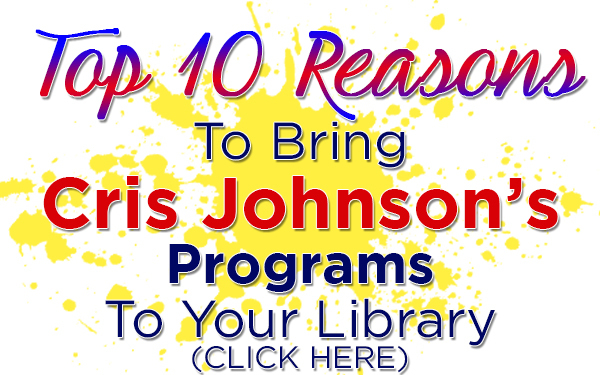 In the years since I’ve introduced this program, it has become my most popular adult program by far. Look at all of the comments from local libraries touting just how effective this program is not only drawing in big groups of adults but captivating them from beginning to end. People walk in expecting a lecture but what they get is…something else indeed. I don’t want to spoil it, but let’s just say strange things happen at each show involving these artifacts. Does a wooden toy box hold the spirit of a young girl who died violently? Can a child return from the dead through a bell? Will a murdered British soldier leave a written message for the living? Can a mysterious lock guide spectators to the correct key? Does the spirit of a murdered bride possess a wooden box? What is the truth of an old artifact of a self-described spirit medium? “New York Spirits” is a fascinating look into legends of the spirit world in New York. Your guests will hear stories and see displays, but they will be INVOLVED, too. Some just may be too frightened to participate! Of all the programs I’ve created, this one required the most research and because of my life-long interest in the paranormal, it’s the library program most dear and dear to my heart. Your guests will love it, guaranteed. 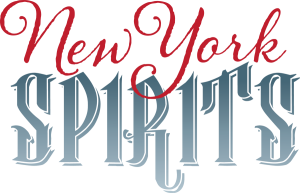 The “New York Spirits” program is ideal for adult audiences. It will not only attract them to literature but encourage them to use the library to find out more about topics which really appeal to them. I bring my own tables, spooky music to set the mood, photographs of the haunted locations, and of course the spooky artifacts. The only thing I need from the library is a place to present the program! I’ve designed this show to easily fit in the coziest of meeting rooms. As always, I guarantee my programs: if you do not feel I delivered an amazing evening of chilling entertainment of haunted lore to your guests, not only will I return your check but I will also donate $500 to your library, and after 20 years of professional work, and performing an average of 250 shows a year, not a single client has ever taken me up on my guarantee. October always sells out, and as you would imagine, that’s when most clients want to book “New York Spirits,” so call (716) 940-8963 (that’s my cell number) or email me at cris@elementaryschoolassemblies.com right away to lock in your preferred date.